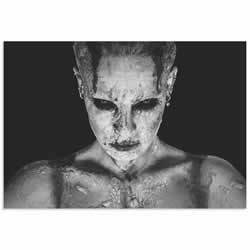 Headless Bride is a striking wall art based on the talented photography, artistic editing, and creative enhancements of emerging artist Ambra. 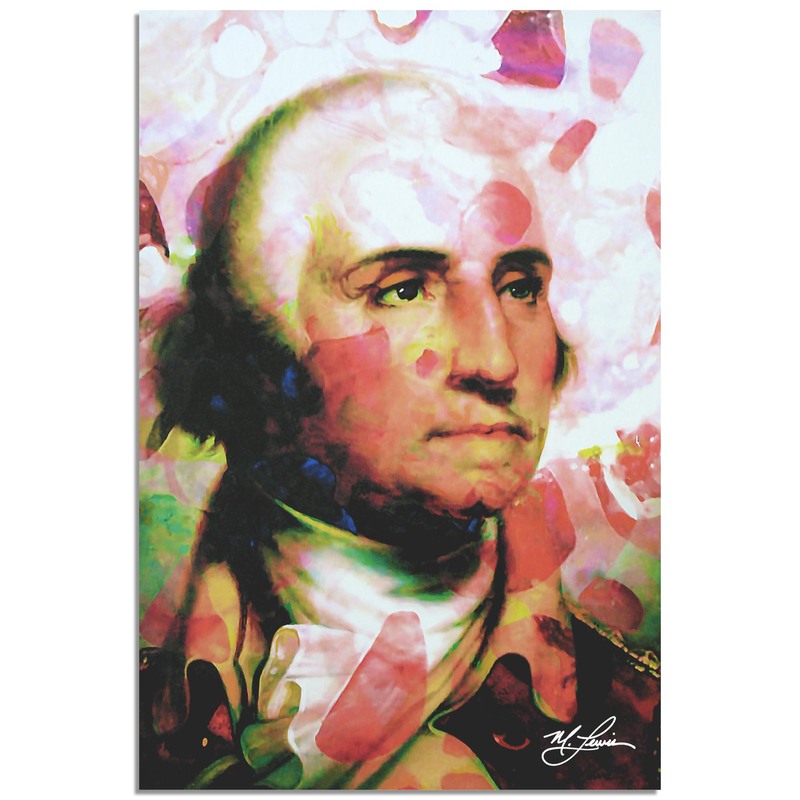 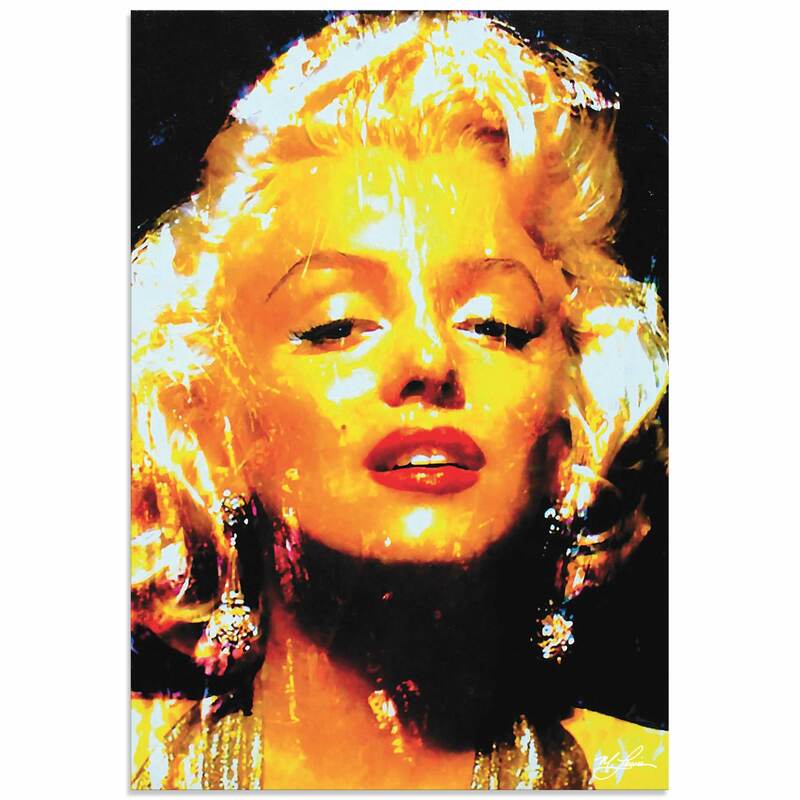 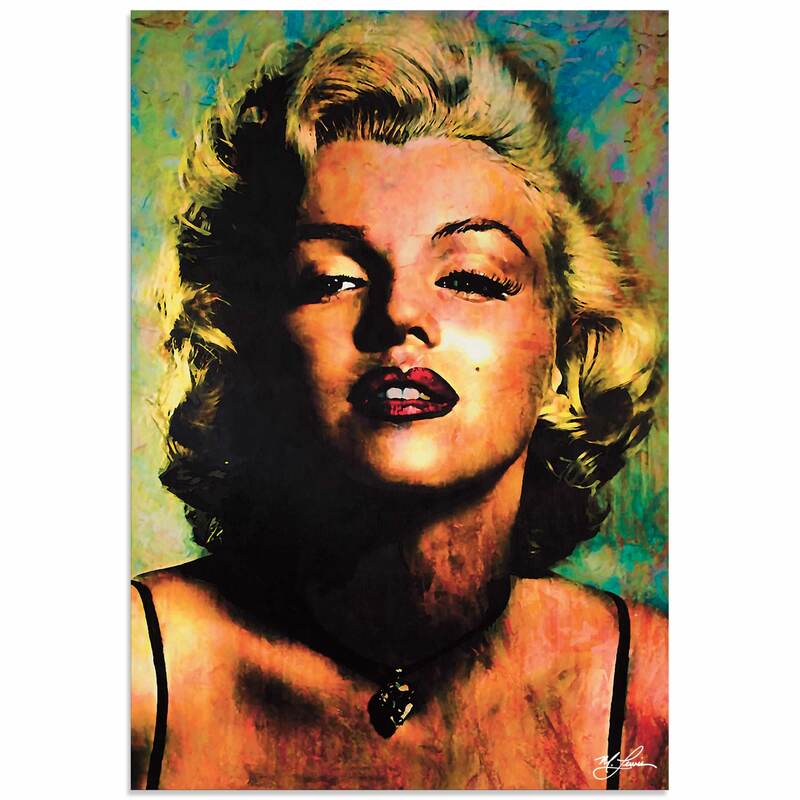 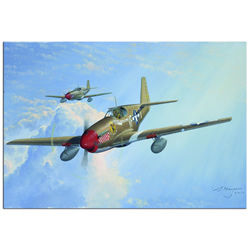 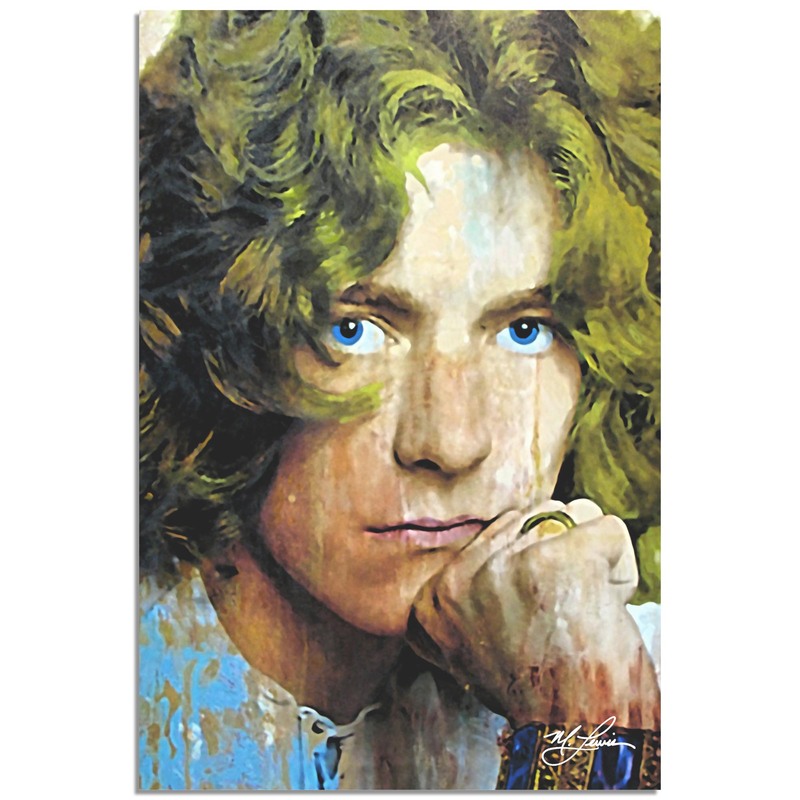 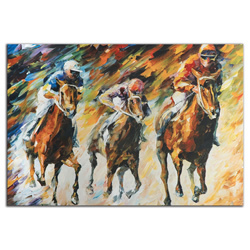 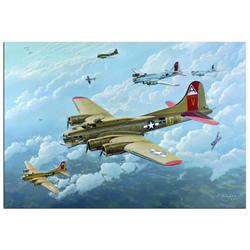 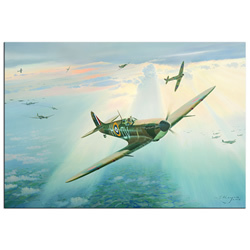 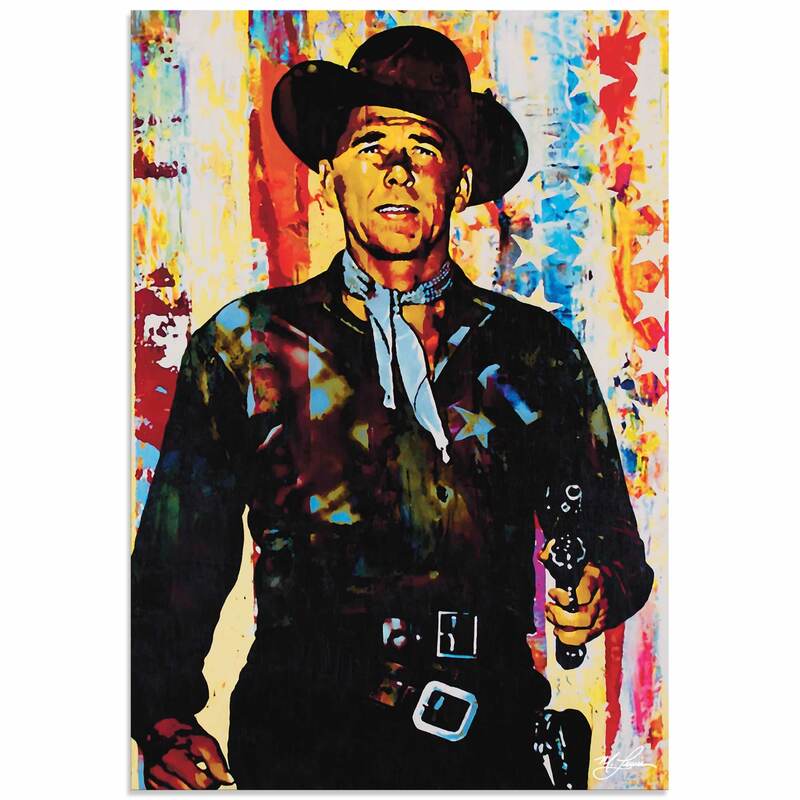 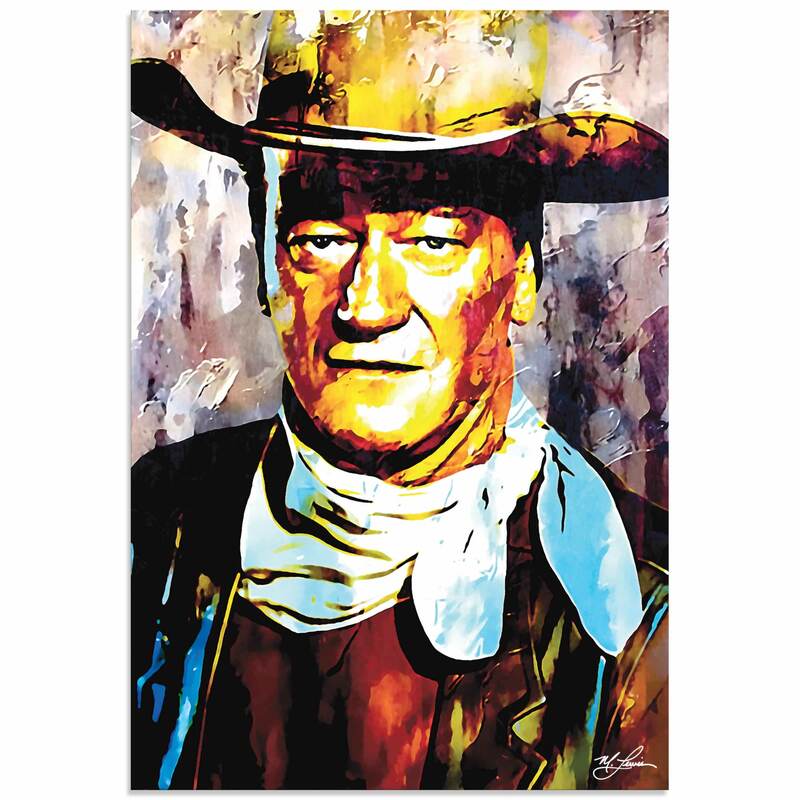 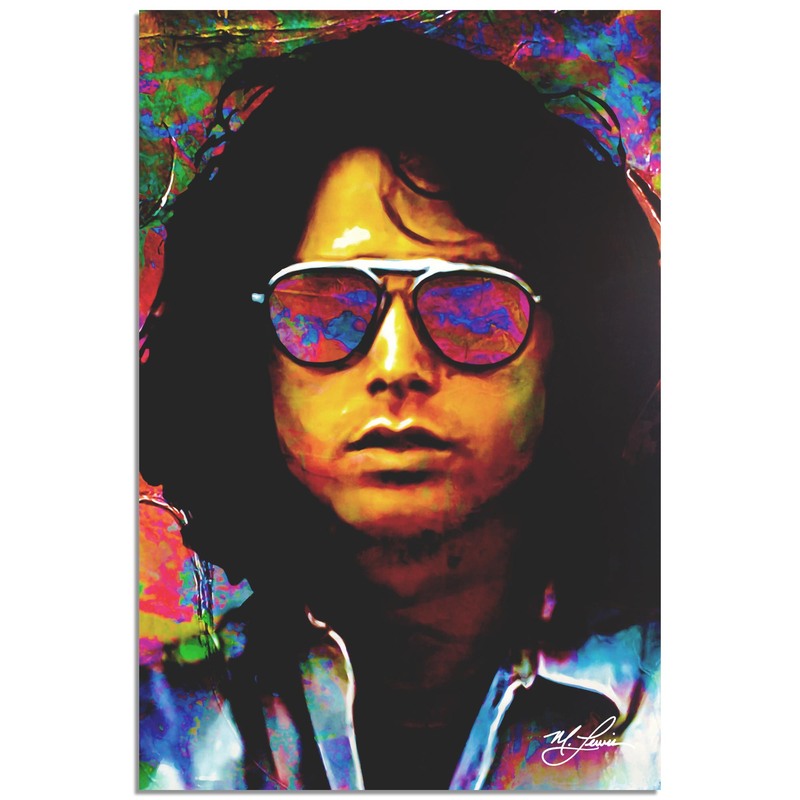 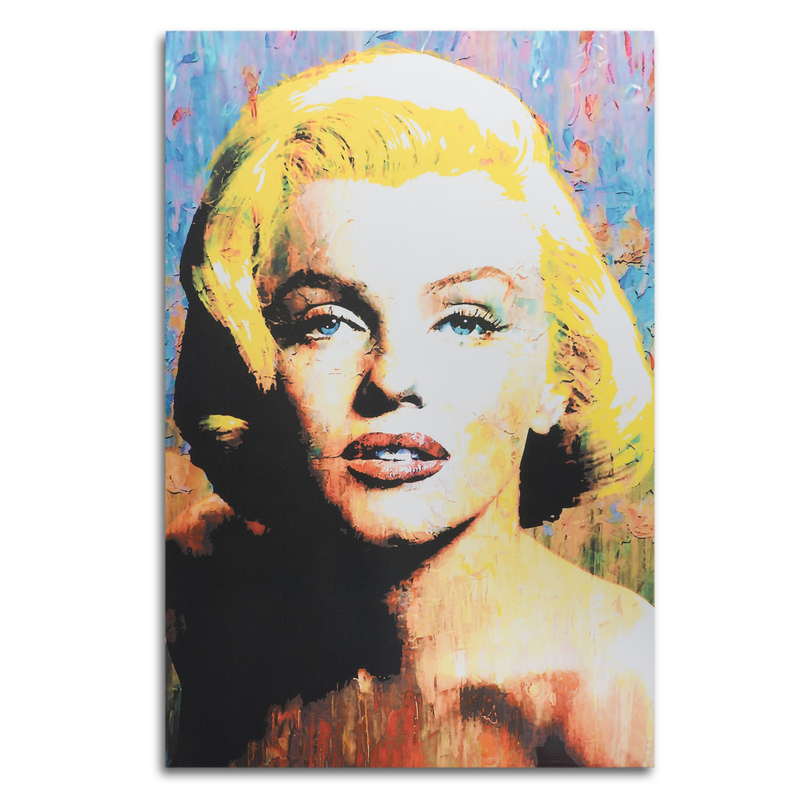 The Digital Art is a high resolution giclee print in brilliant hues of Mustard, Coral, Brown, Beige and White on Metal or Acrylic with an artistic Matte or High Gloss finish. 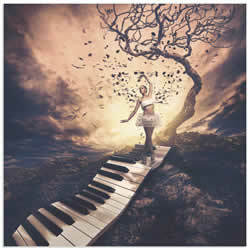 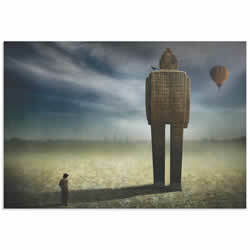 This Surreal Figurative Art is a spectacular addition to our Surreal style People Wall Art collection. 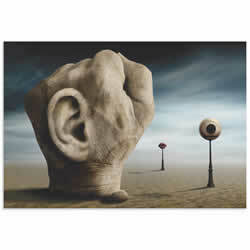 Power of Communication is a striking wall art based on the talented photography, artistic editing, and creative enhancements of emerging artist Ben Goossens. 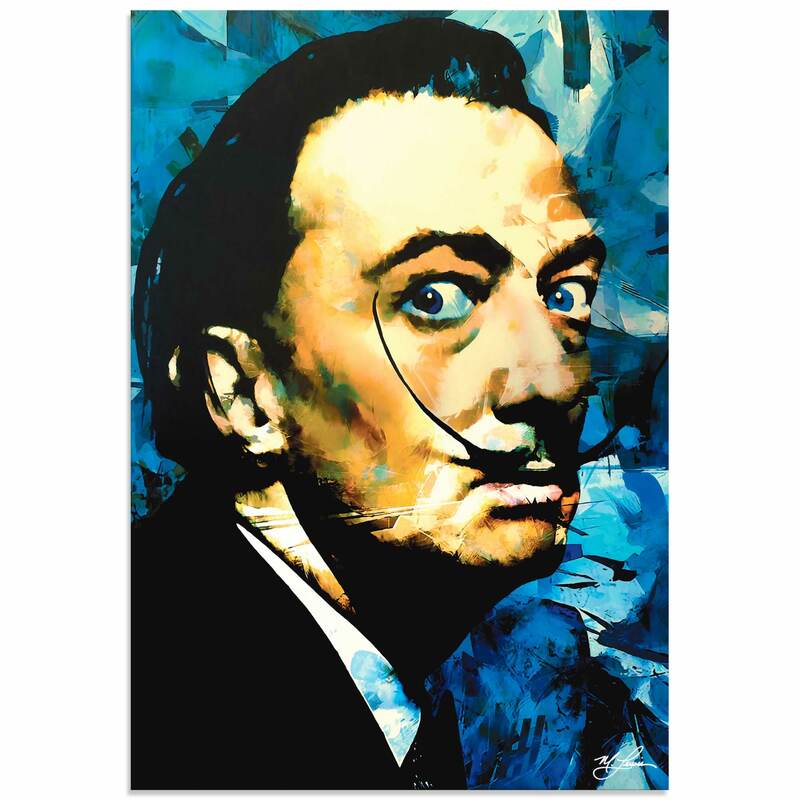 The Surreal Figurative Art is a high resolution giclee print in brilliant hues of Brown, Tan, Beige, Blue, Earth Tones on Metal or Acrylic with an artistic Matte or High Gloss finish. 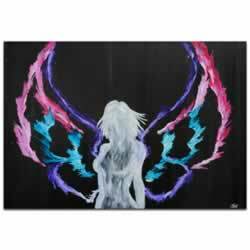 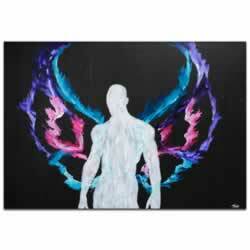 This Sci Fi Art is a spectacular addition to our Surreal style People Wall Art collection. 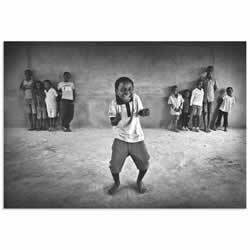 Friends is a striking wall art based on the talented photography, artistic editing, and creative enhancements of emerging artist Piet Flour. 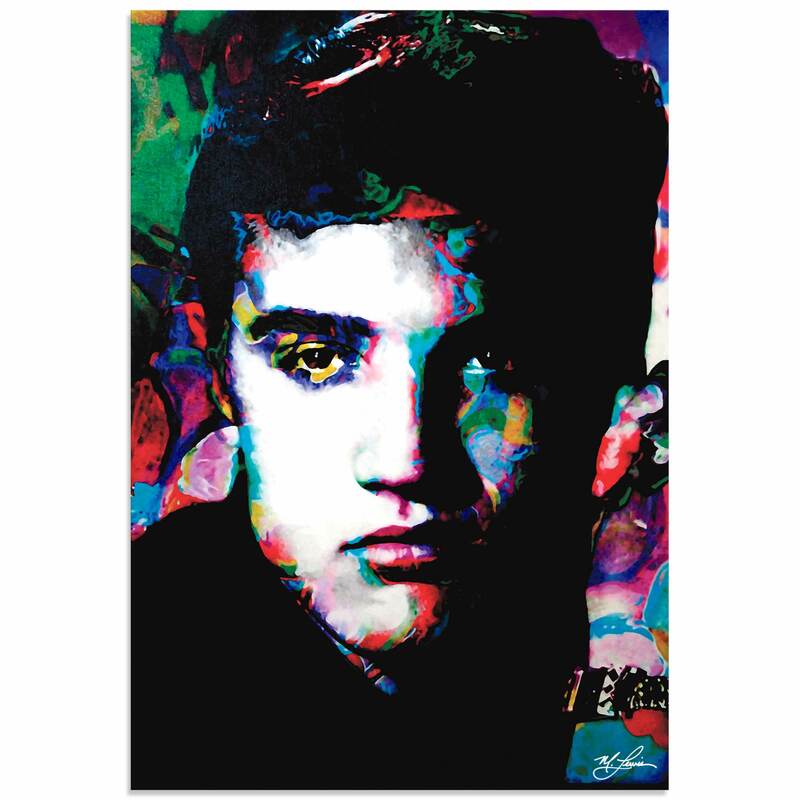 The Black & White Ethnic Art is a high resolution giclee print in brilliant hues of Grey, Black and White on Metal or Acrylic with an artistic Matte or High Gloss finish. 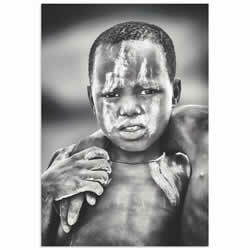 This African Boys Image is a spectacular addition to our Ethnic style People Wall Art collection. 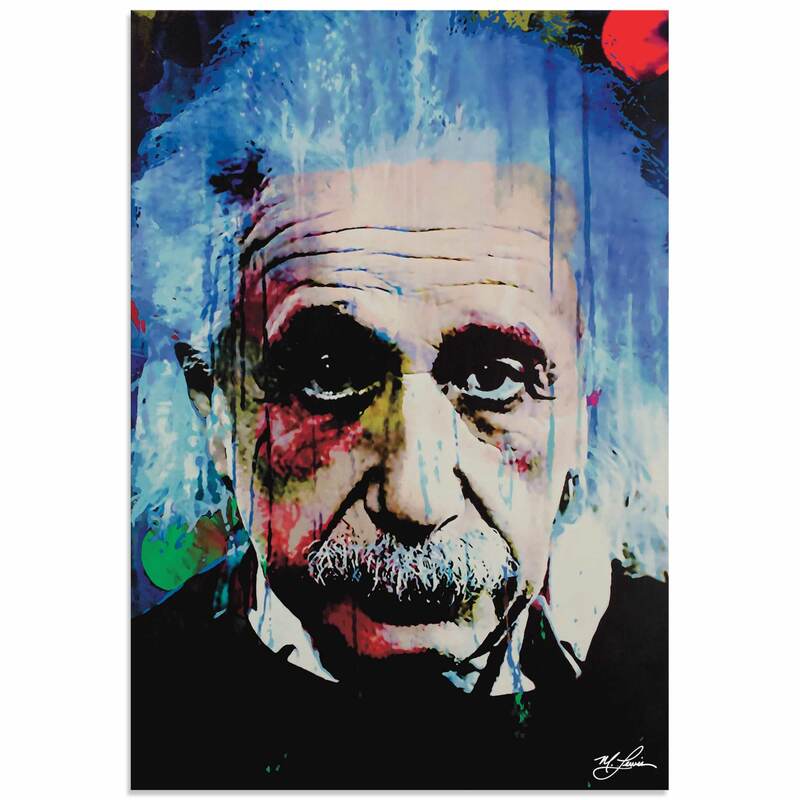 Light in the Dark is a striking wall art based on the talented photography, artistic editing, and creative enhancements of emerging artist Piet Flour. 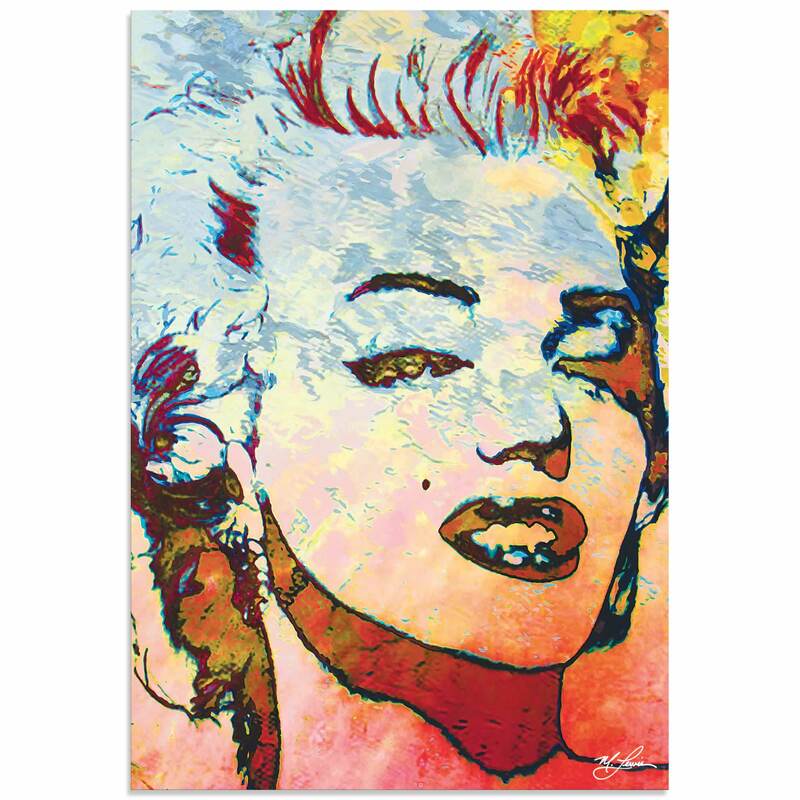 The Ethnic Wall Art is a high resolution giclee print in brilliant hues of Grey, Black and White on Metal or Acrylic with an artistic Matte or High Gloss finish. 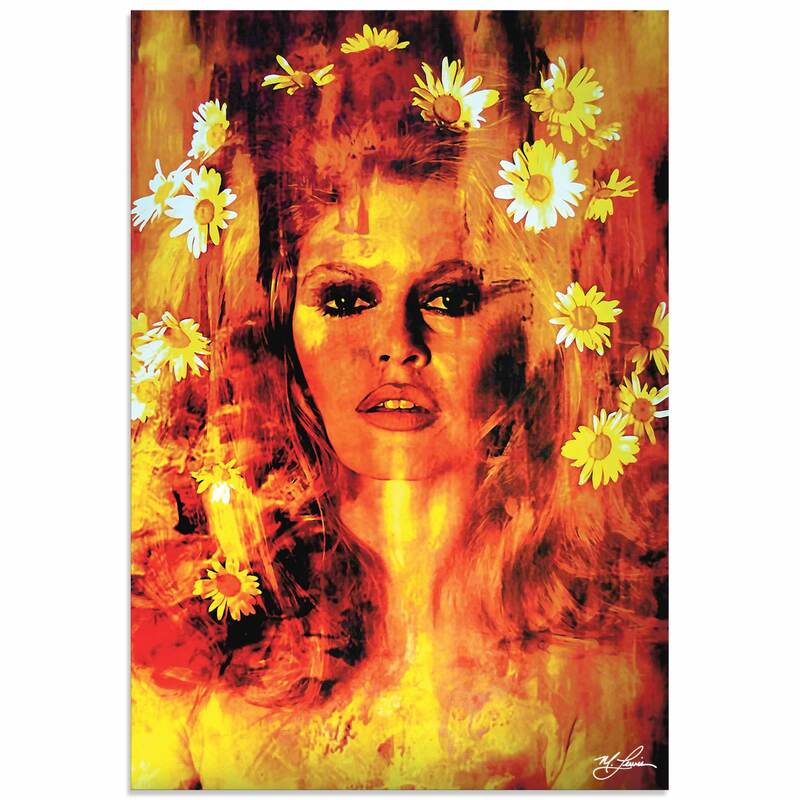 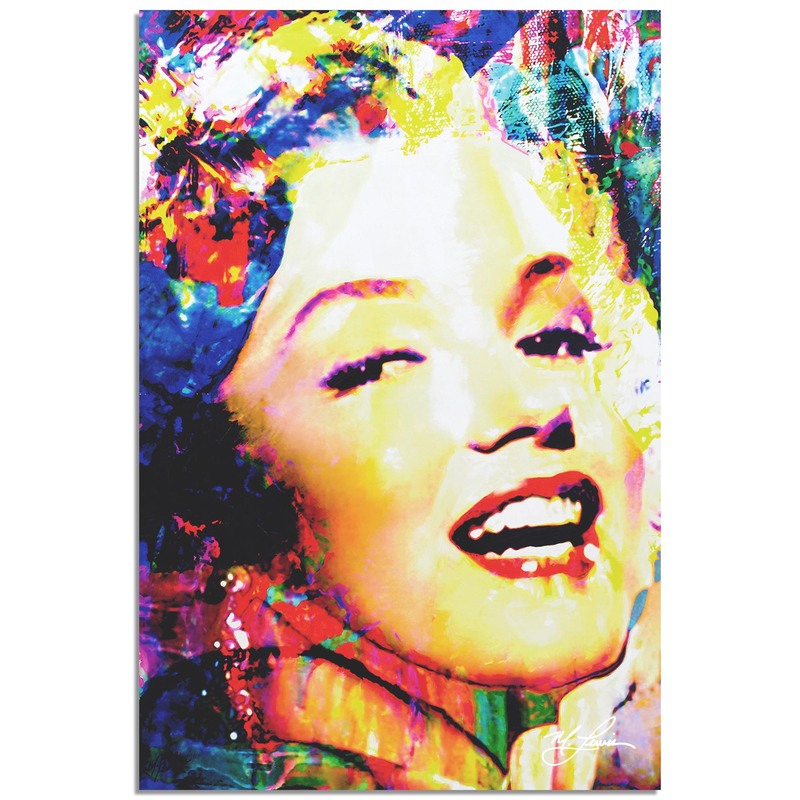 This Beautiful Girl Image is a spectacular addition to our Ethnic style People Wall Art collection. 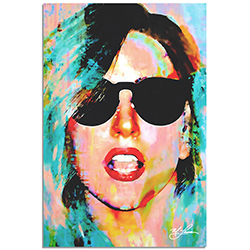 Hammer Girl is a striking wall art based on the talented photography, artistic editing, and creative enhancements of emerging artist Mohammed Al Sulaili. 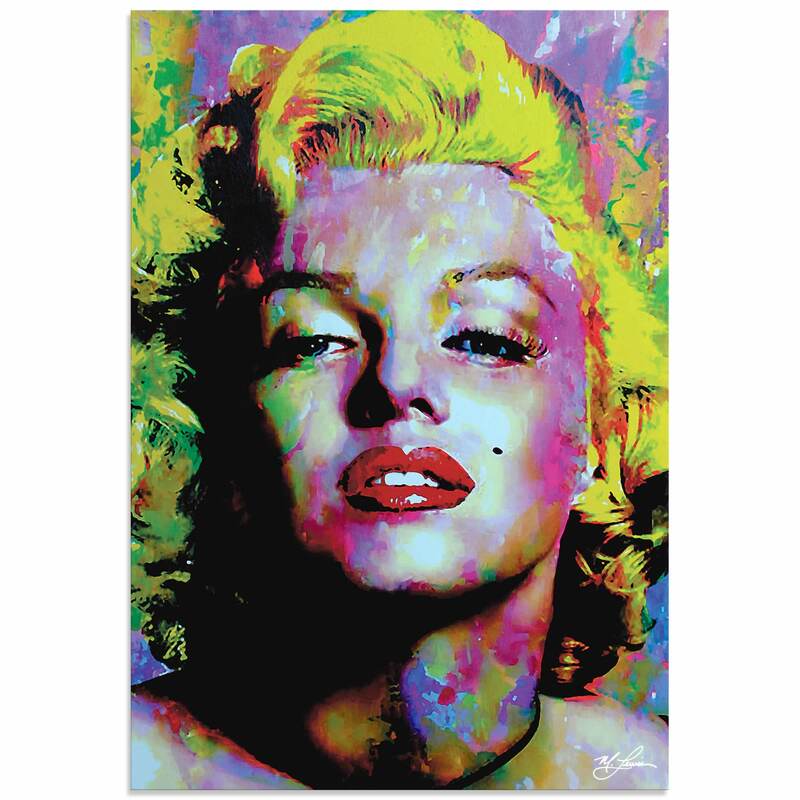 The African Fashion Art is a high resolution giclee print in brilliant hues of Grey, Black and White on Metal or Acrylic with an artistic Matte or High Gloss finish. 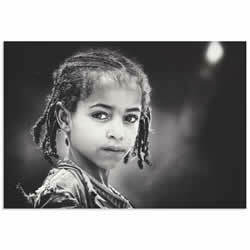 This African Girl Art is a spectacular addition to our Ethnic style People Wall Art collection. 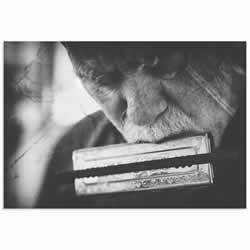 Wolf with Harmonica is a striking wall art based on the talented photography, artistic editing, and creative enhancements of emerging artist Roswitha Schleicher-Schwarz. 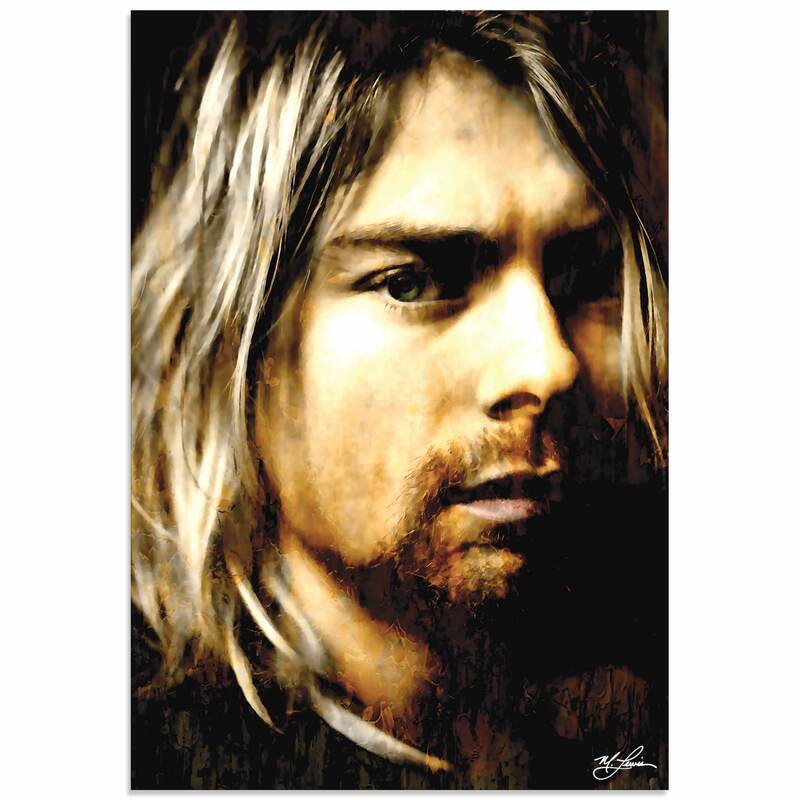 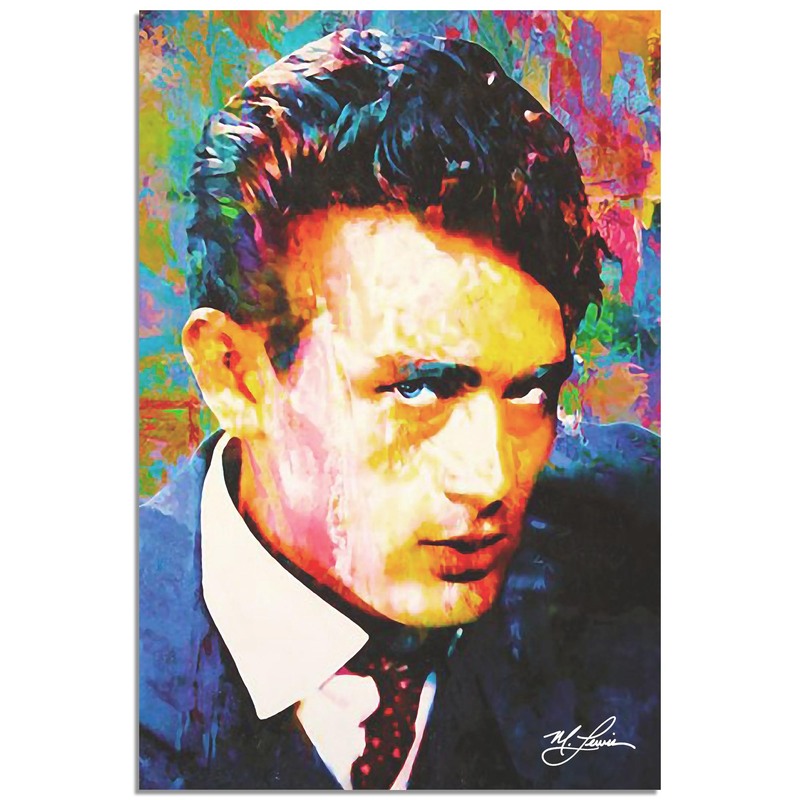 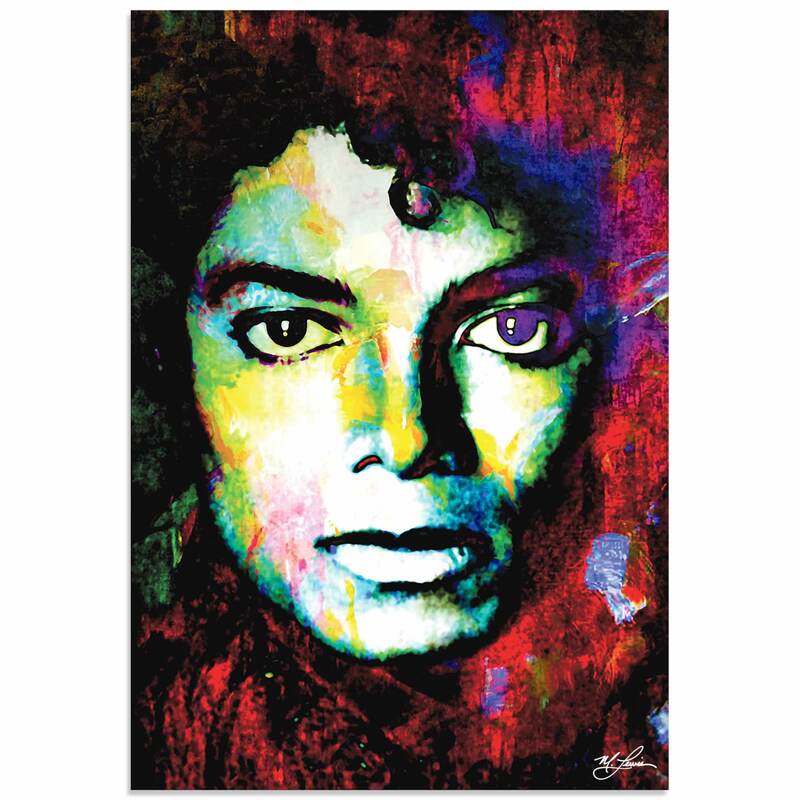 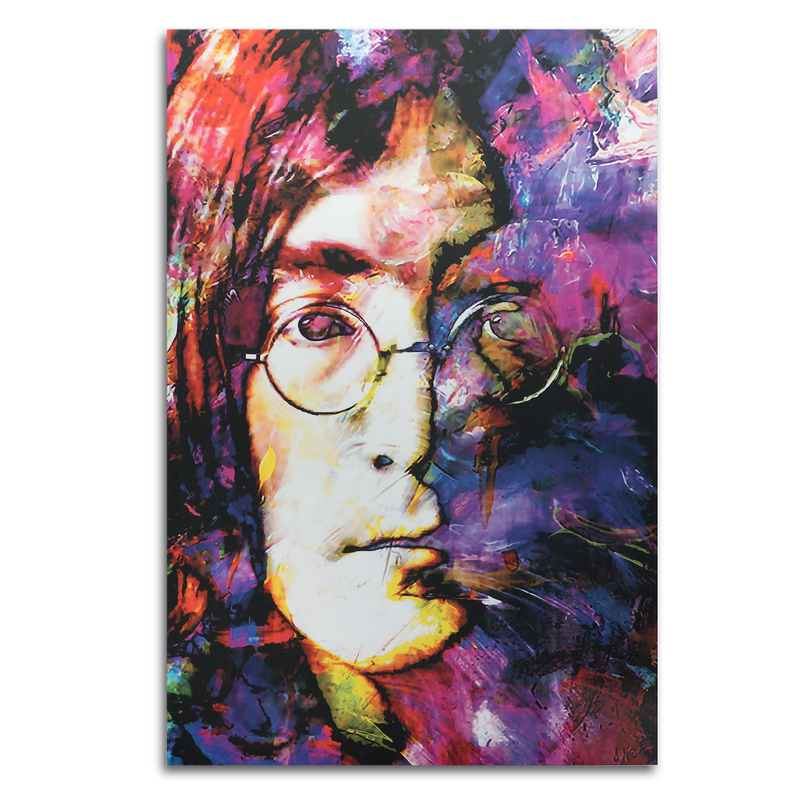 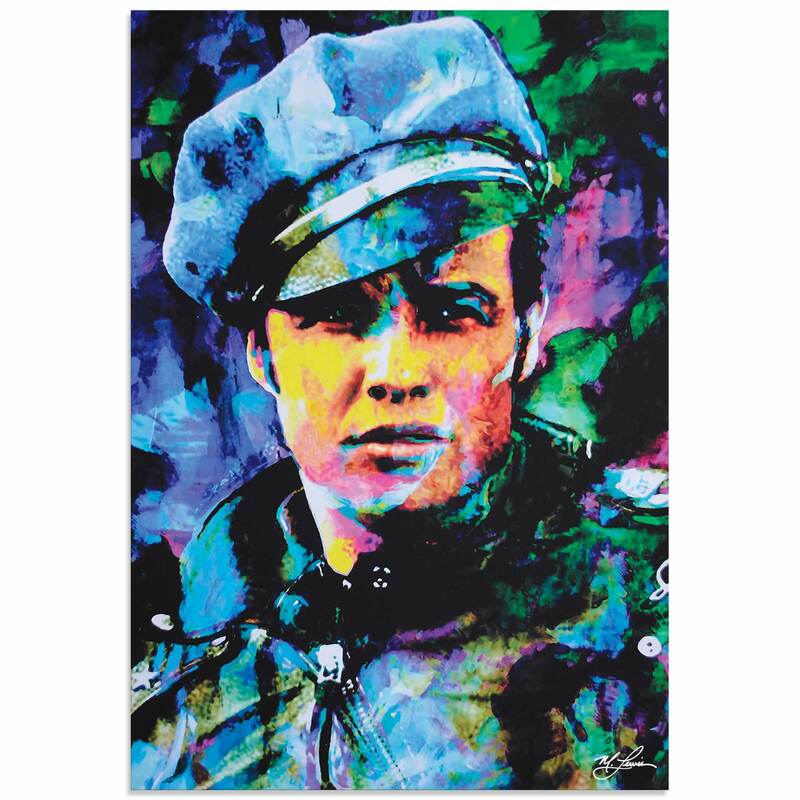 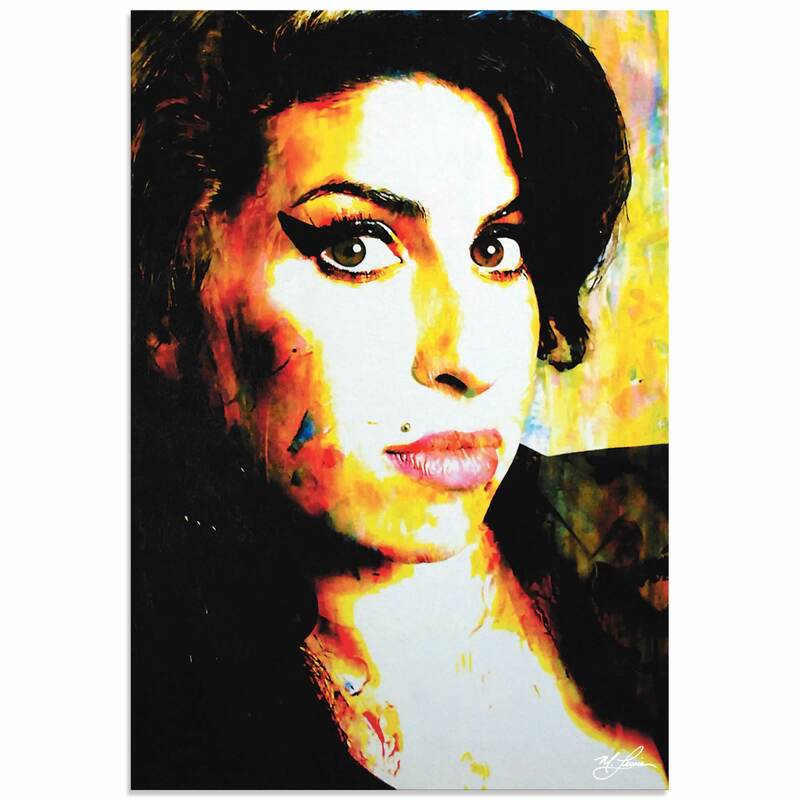 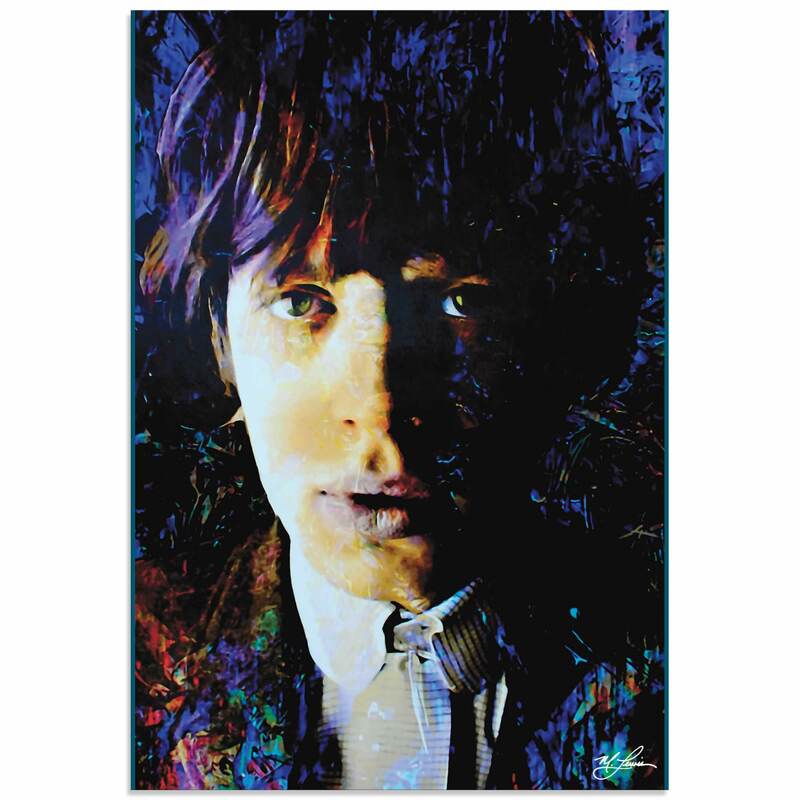 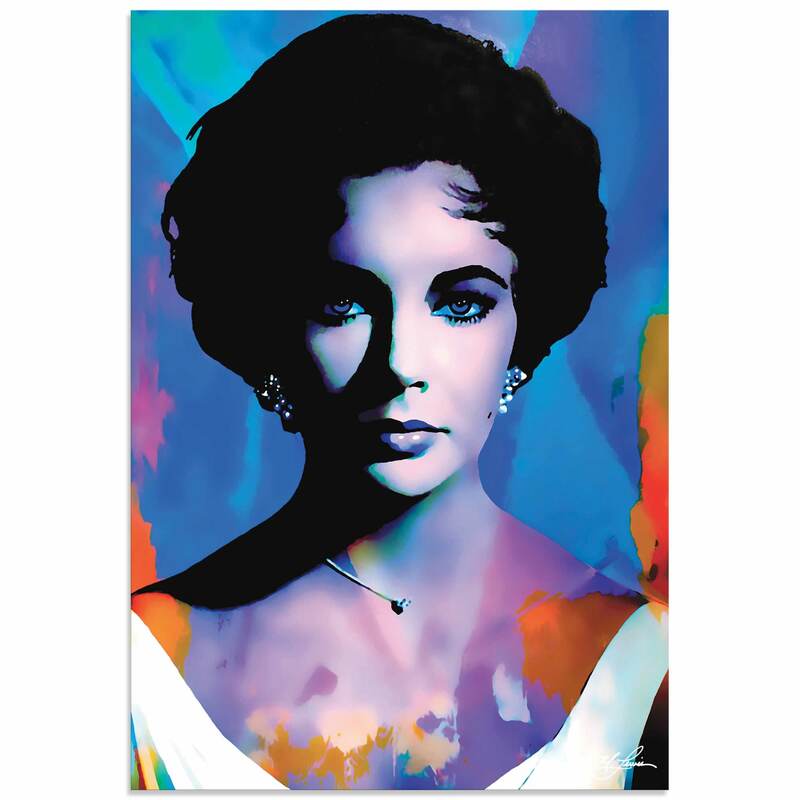 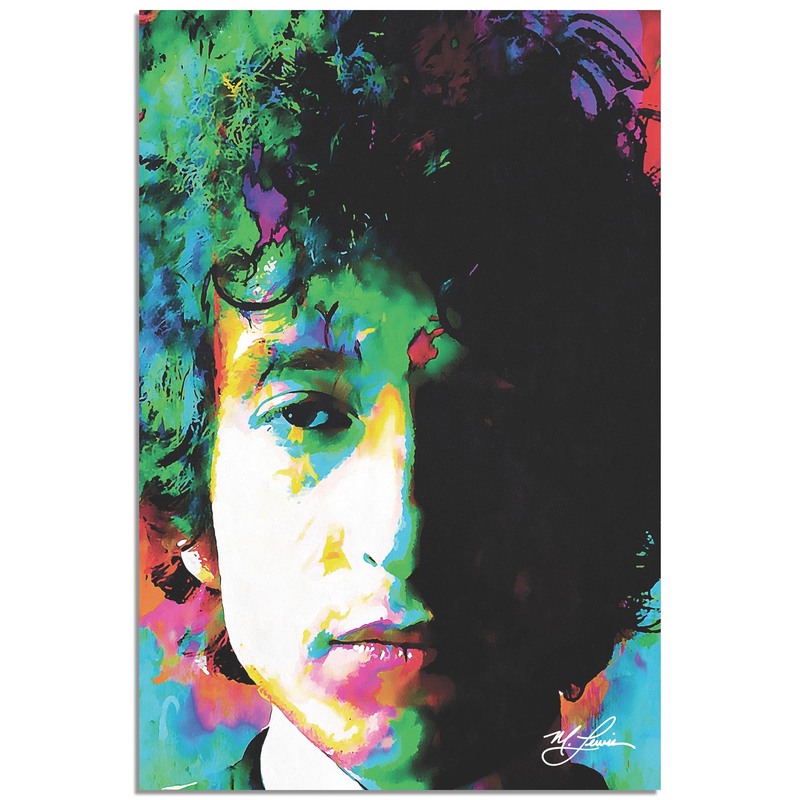 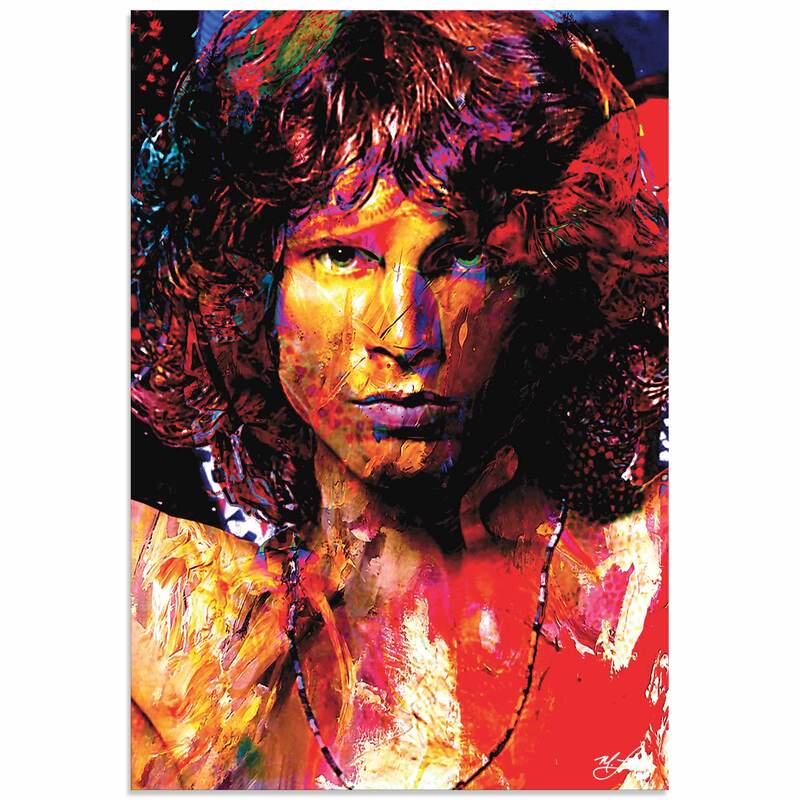 The Black & White Music Art is a high resolution giclee print in brilliant hues of Grey, Black and White on Metal or Acrylic with an artistic Matte or High Gloss finish. 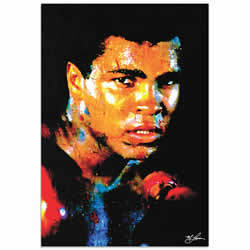 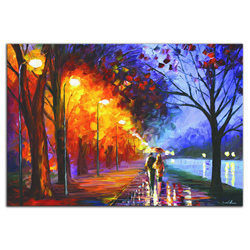 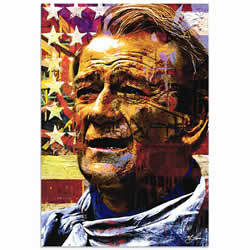 This Emotional Art is a spectacular addition to our Ethnic style People Wall Art collection. 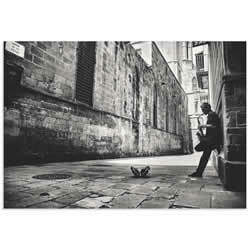 Sax in the City is a striking wall art based on the talented photography, artistic editing, and creative enhancements of emerging artist GertJan van Geerenstein. 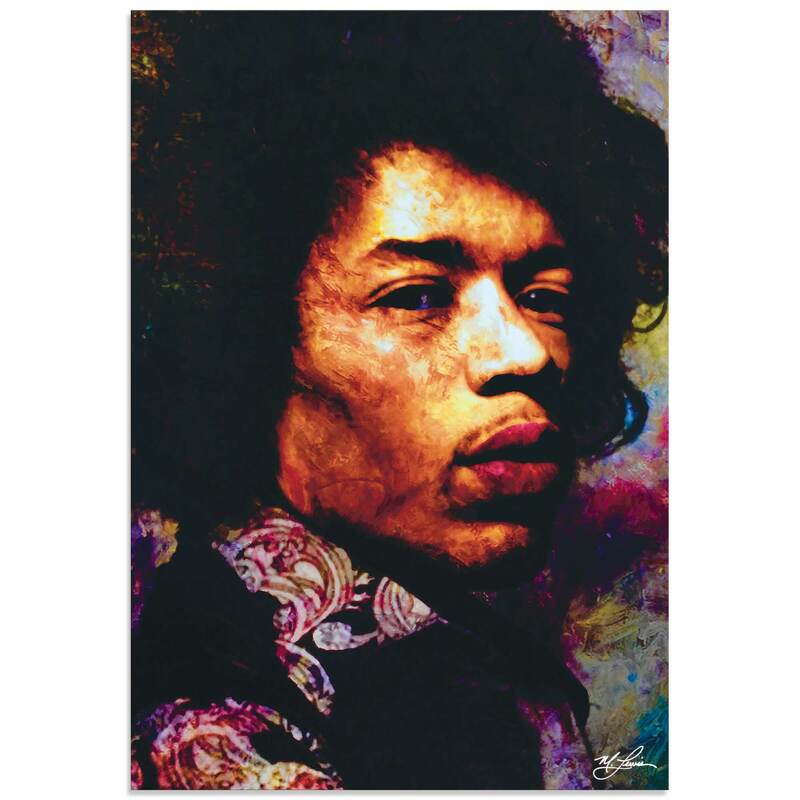 The Black & White Music Art is a high resolution giclee print in brilliant hues of Grey, Black and White on Metal or Acrylic with an artistic Matte or High Gloss finish. 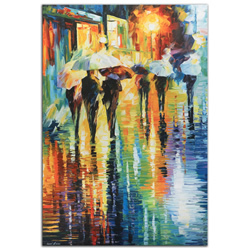 This Urban Cityscape Art is a spectacular addition to our Ethnic style People Wall Art collection. 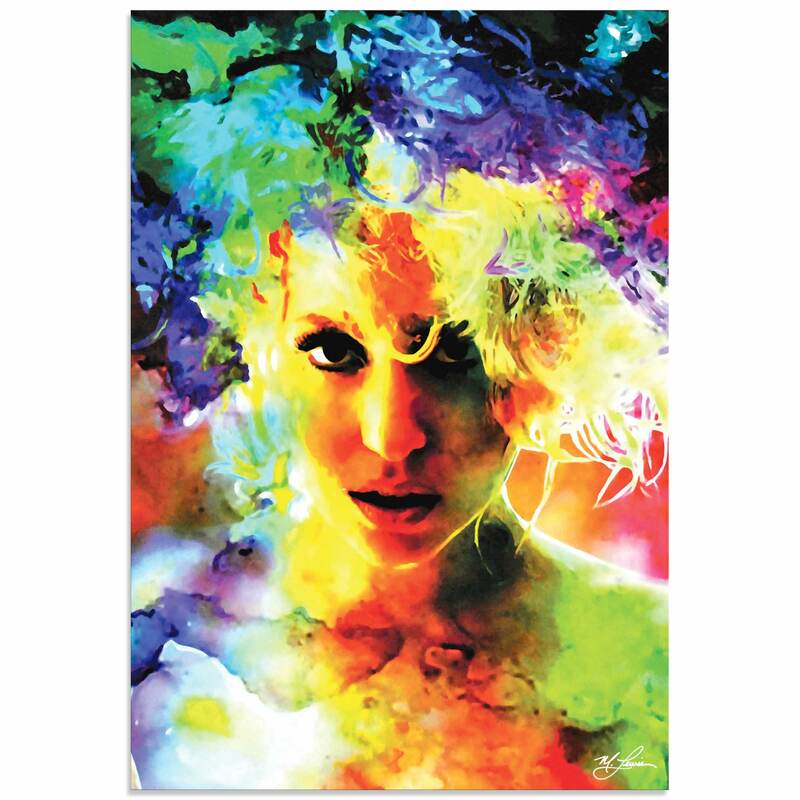 The Performer is a striking wall art based on the talented photography, artistic editing, and creative enhancements of emerging artist Marc Apers. 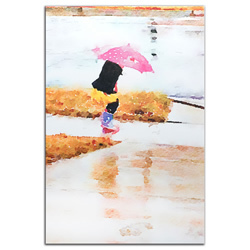 The Kids Dancing Pic is a high resolution giclee print in brilliant hues of Grey, Black and White on Metal or Acrylic with an artistic Matte or High Gloss finish. 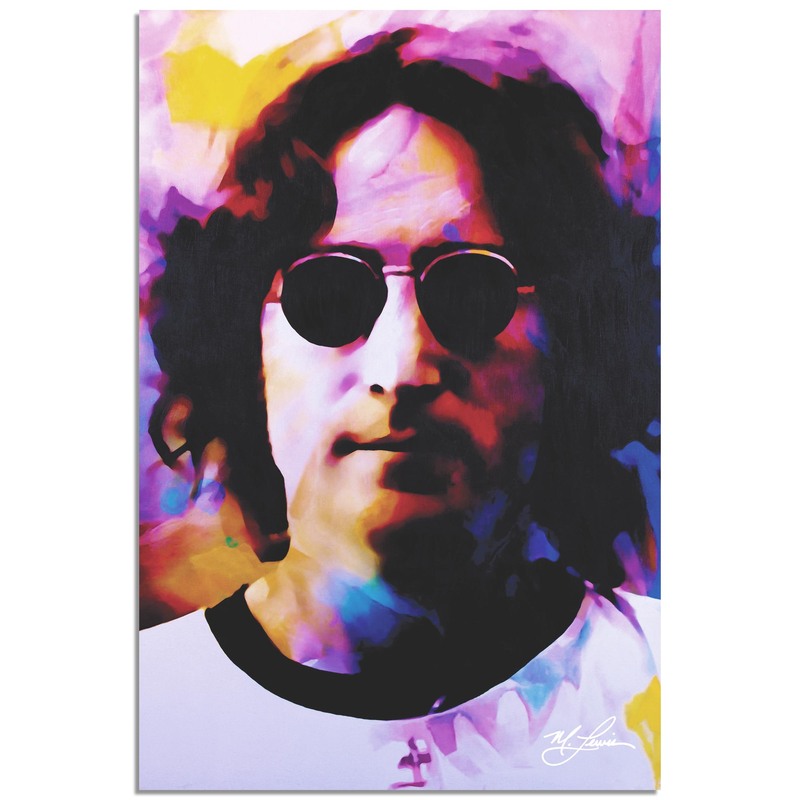 This Happy Wall Art is a spectacular addition to our Ethnic style People Wall Art collection. 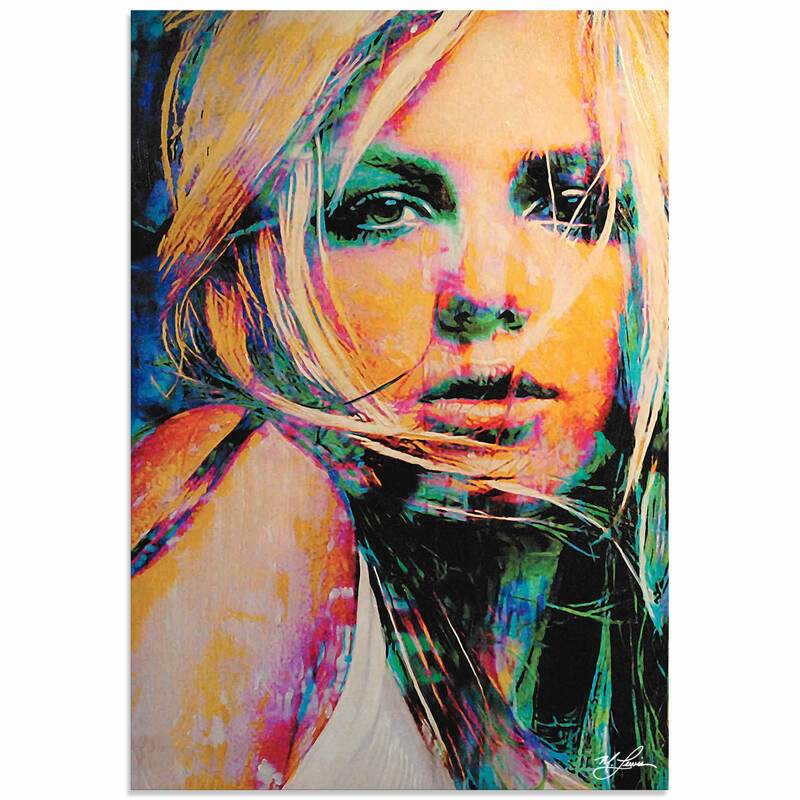 Patient Husband is a striking wall art based on the talented photography, artistic editing, and creative enhancements of emerging artist Piet Flour. 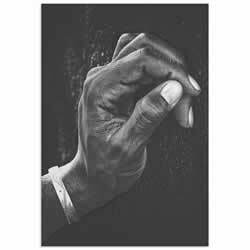 The Hand Picture is a high resolution giclee print in brilliant hues of Grey, Black and White on Metal or Acrylic with an artistic Matte or High Gloss finish. 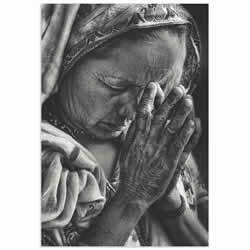 This Black & White Hand Art is a spectacular addition to our Ethnic style People Wall Art collection. 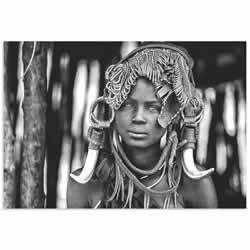 Mursi Girl is a striking wall art based on the talented photography, artistic editing, and creative enhancements of emerging artist Hesham Alhumaid. 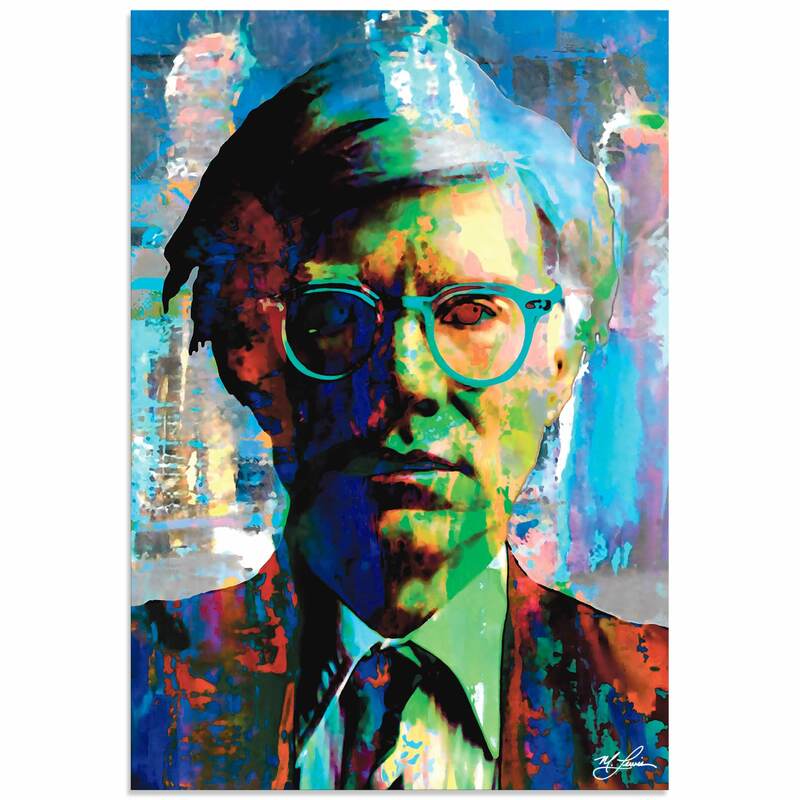 The African Fashion Art is a high resolution giclee print in brilliant hues of Grey, Black and White on Metal or Acrylic with an artistic Matte or High Gloss finish. 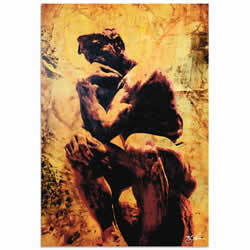 This African Style Decor is a spectacular addition to our Ethnic style People Wall Art collection. 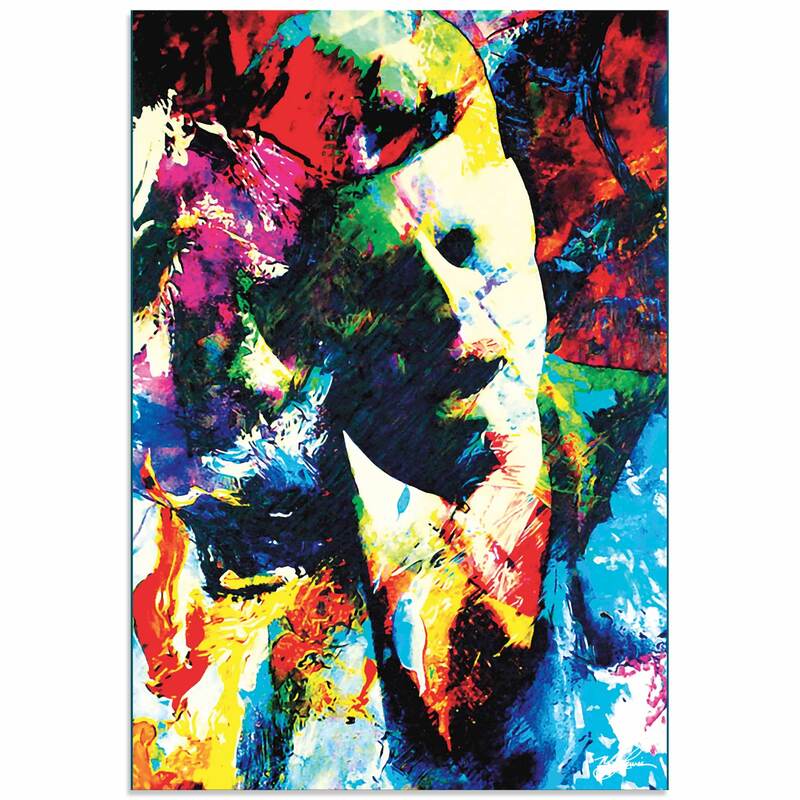 The Greeter is a striking wall art based on the talented photography, artistic editing, and creative enhancements of emerging artist Yousef Almasoud. 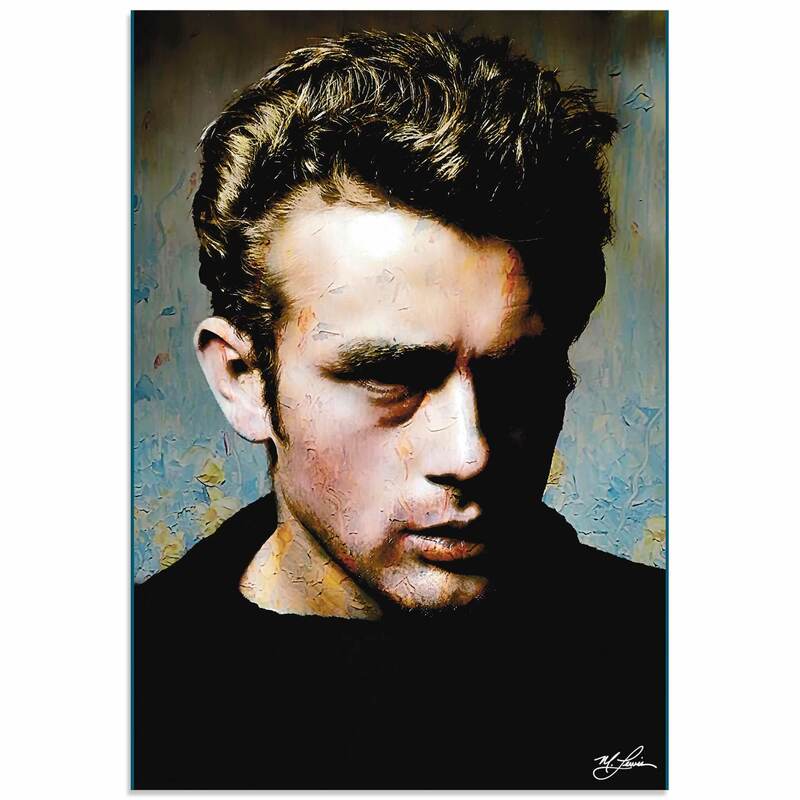 The Black & White Photography is a high resolution giclee print in brilliant hues of Grey, Black and White on Metal or Acrylic with an artistic Matte or High Gloss finish. 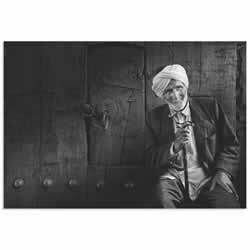 This Old Hindu Man Pic is a spectacular addition to our Ethnic style People Wall Art collection. 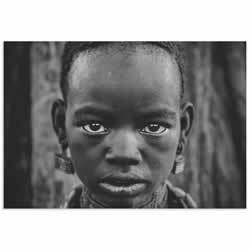 Himba Girl is a striking wall art based on the talented photography, artistic editing, and creative enhancements of emerging artist Piet Flour. 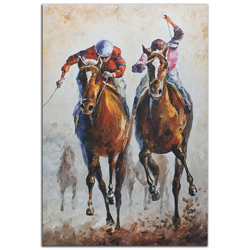 The African Fashion Art is a high resolution giclee print in brilliant hues of Brown, Beige and Turquoise on Metal or Acrylic with an artistic Matte or High Gloss finish. 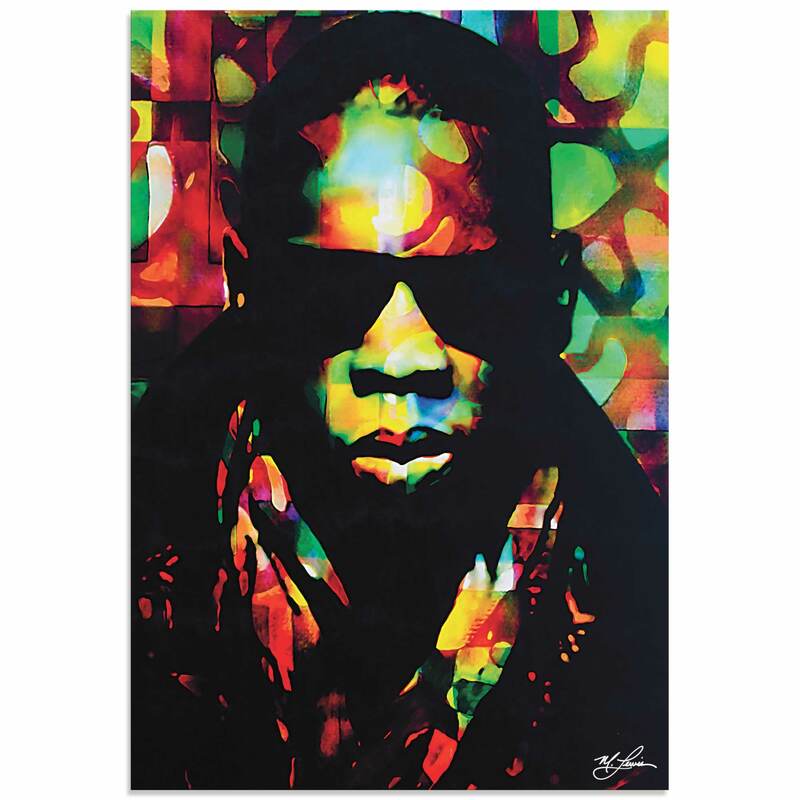 This African Style Decor is a spectacular addition to our Ethnic style People Wall Art collection. 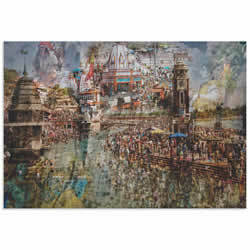 Holy India is a striking wall art based on the talented photography, artistic editing, and creative enhancements of emerging artist Ralf Kayser. 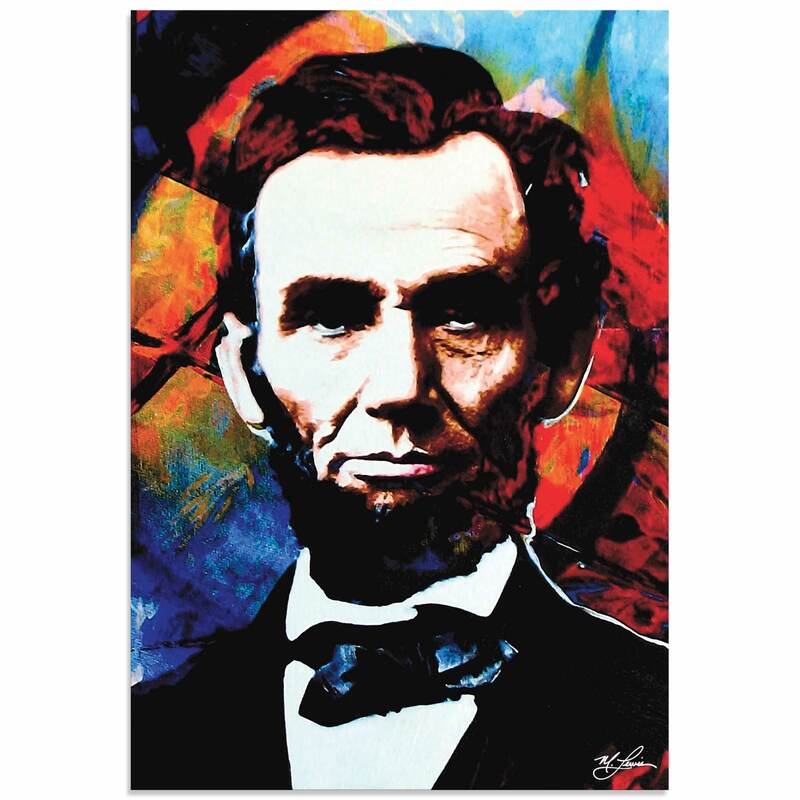 The Indian Landmarks Art is a high resolution giclee print in brilliant hues of Multicolor, Brown, Blue and Beige on Metal or Acrylic with an artistic Matte or High Gloss finish. 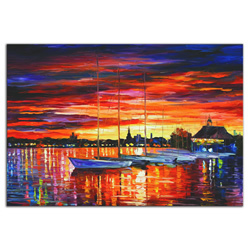 This Cityscape Photography is a spectacular addition to our Ethnic style People Wall Art collection. 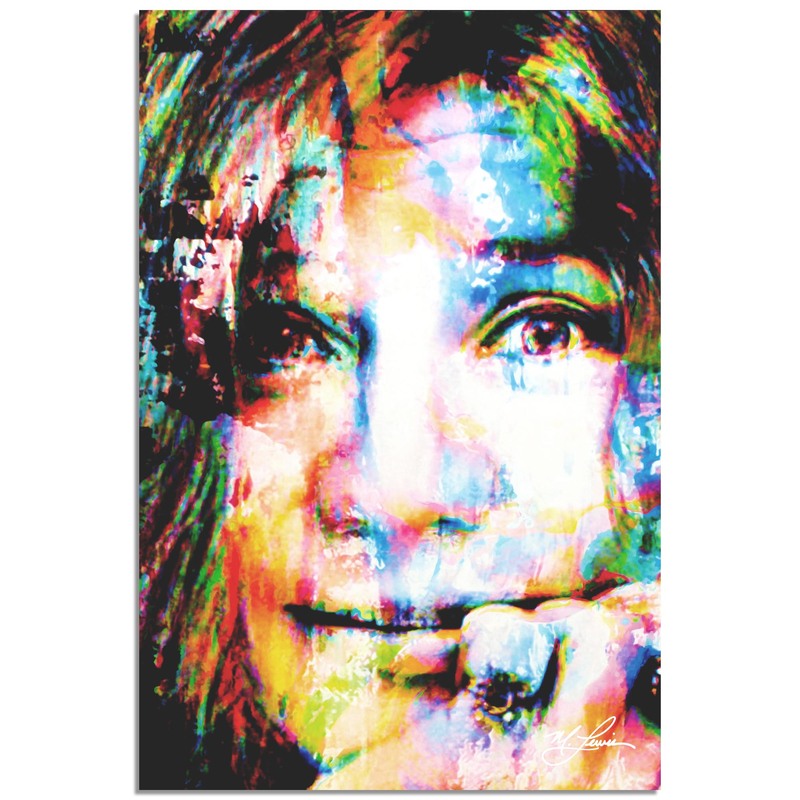 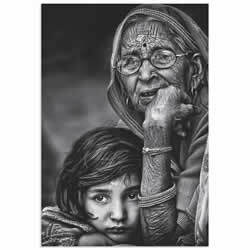 Grandmother is a striking wall art based on the talented photography, artistic editing, and creative enhancements of emerging artist Piet Flour. 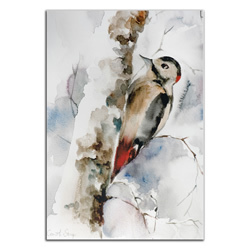 The Hindu Family Art is a high resolution giclee print in brilliant hues of Grey, Black and White on Metal or Acrylic with an artistic Matte or High Gloss finish. 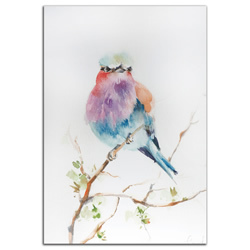 This Nepalese Artwork is a spectacular addition to our Ethnic style People Wall Art collection. 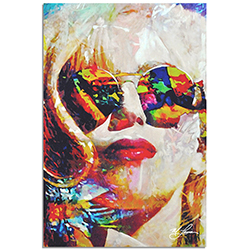 Lobi Village is a striking wall art based on the talented photography, artistic editing, and creative enhancements of emerging artist Manuel Vilches. 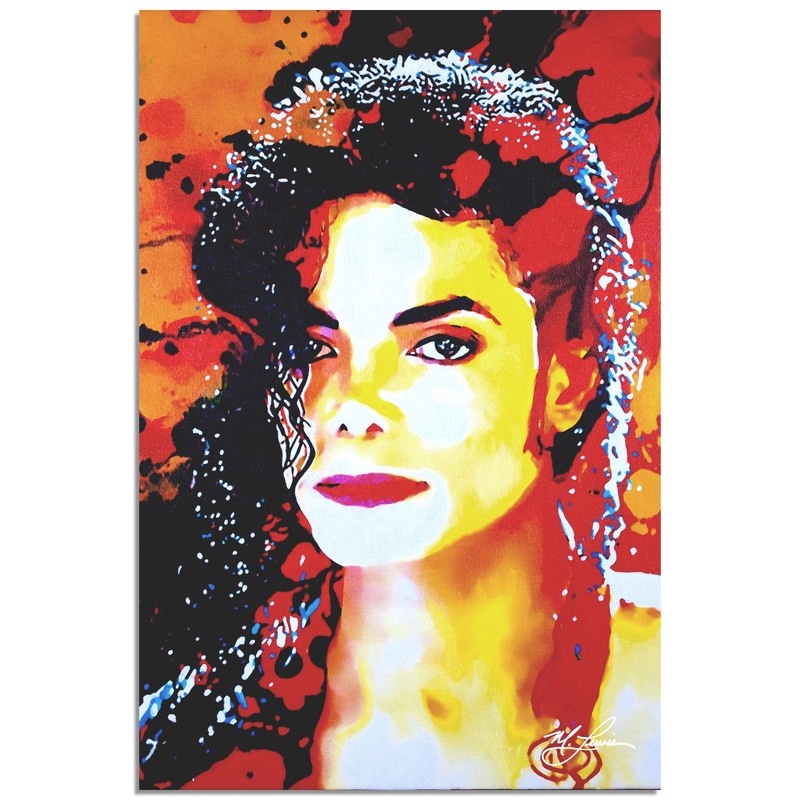 The African Family Art is a high resolution giclee print in brilliant hues of Grey, Black and White on Metal or Acrylic with an artistic Matte or High Gloss finish. 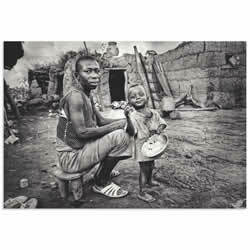 This Black & White Africa Picture is a spectacular addition to our Ethnic style People Wall Art collection. 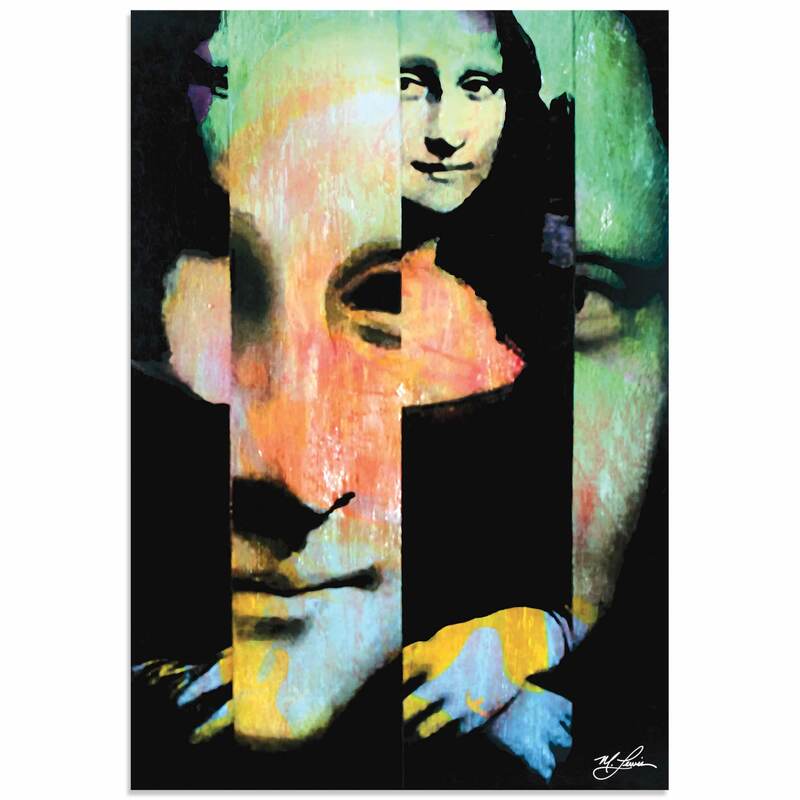 The Look is a striking wall art based on the talented photography, artistic editing, and creative enhancements of emerging artist Manuel Vilches. 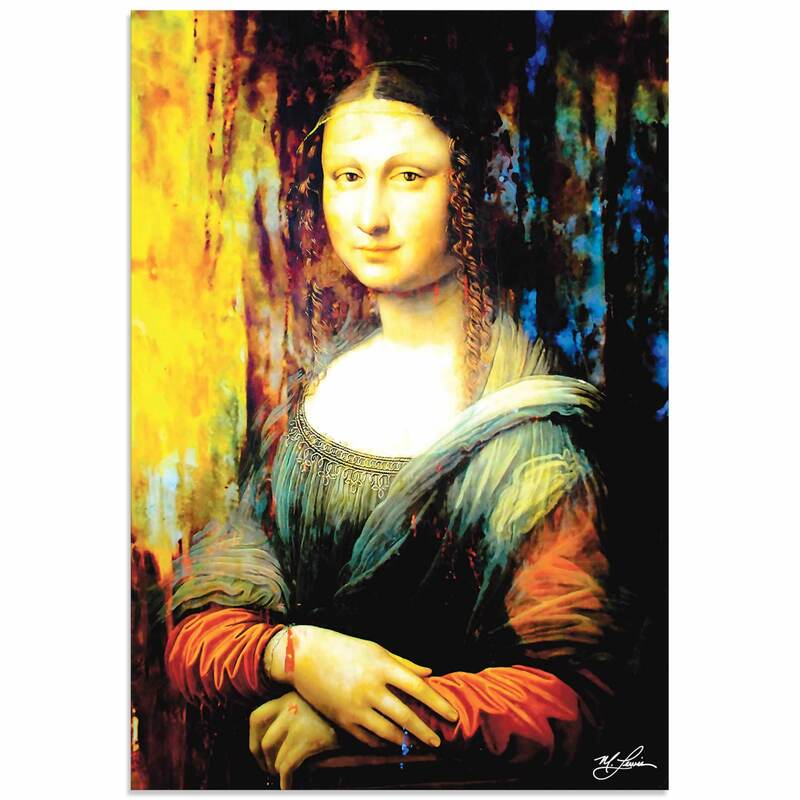 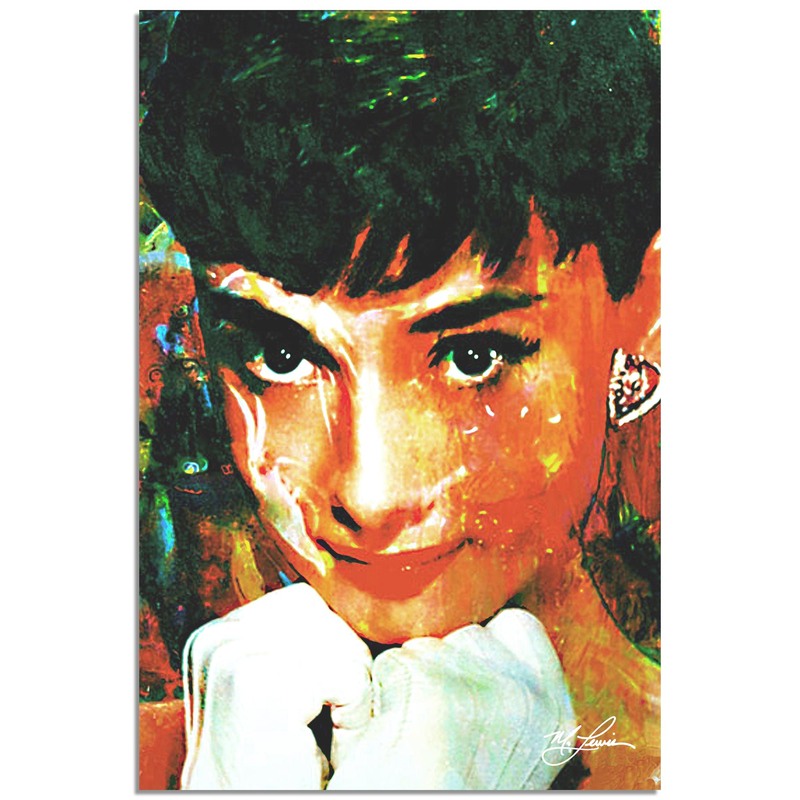 The Smiling Girl Art is a high resolution giclee print in brilliant hues of Brown, Black, Red and Beige on Metal or Acrylic with an artistic Matte or High Gloss finish. 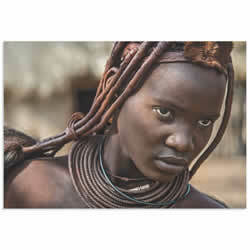 This African Woman Photography is a spectacular addition to our Ethnic style People Wall Art collection. 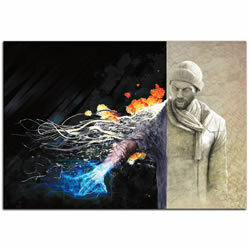 Foosballers is a striking wall art based on the talented photography, artistic editing, and creative enhancements of emerging artist Manuel Vilches. 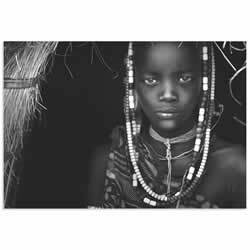 The African Art Photography is a high resolution giclee print in brilliant hues of Brown, Black, Salmon and Beige on Metal or Acrylic with an artistic Matte or High Gloss finish. 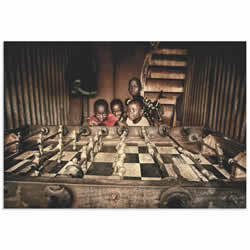 This Table Soccer Artwork is a spectacular addition to our Ethnic style People Wall Art collection.